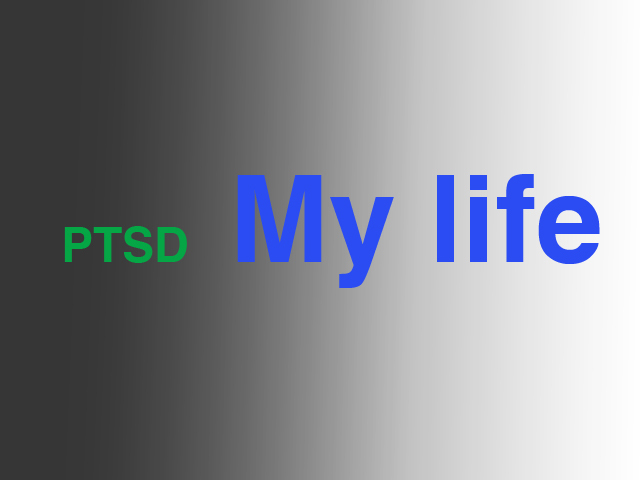 I am always looking for others that are sharing information about CPTSD/PTSD. One of the blogs I found from Facebook has some great information. I am reading more and more of the pages and Lilly Hope Lucario is web page I feel I can recommend. Nice thing about read different pages is you get different explanations for similar information that can help better understand how to adapt to your own needs.